Bay Area theater professional Anne Yumi Kobori’s resume stories a prolific career. A brief skim reveals acting, directing and playwriting credits, along with not one, but three forms of stage combat. 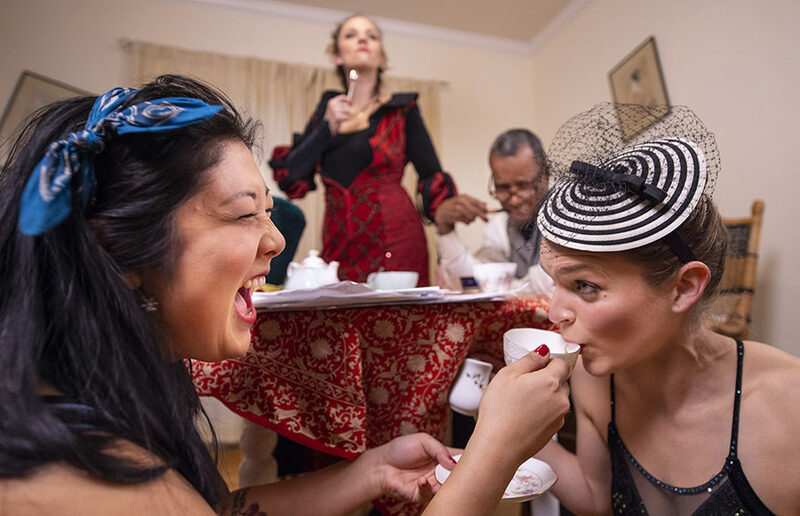 And with “Every Day Alice,” a new play written by Kobori and produced by the company she founded, Utopia Theatre Project, Kobori shows no signs of slowing down. The play explores classic characters from children’s books — Alice from Lewis Carroll’s “Alice in Wonderland” and Peter from J.M. 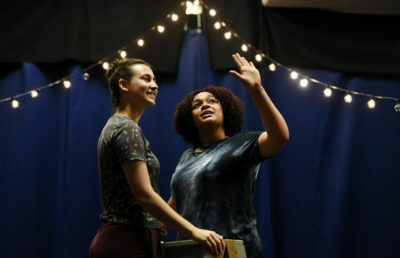 Barrie’s “Peter Pan” — in a modern-day setting, aiming to consider what it means to be an adult and an artist in the modern world. In the play, this combination takes the form of a romance between Alice and Peter, which Kobori mused is a surprisingly fitting pairing. 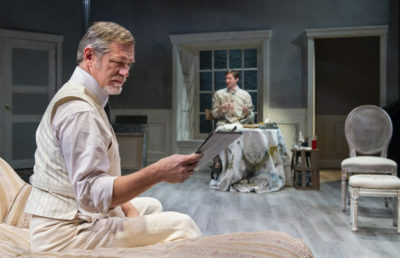 The inconstancy of romantic relationships and the societal canon that seems to govern them are focuses of Kobori’s play. For her, moments in the original “Peter Pan” stories wherein Peter and Wendy play at being husband and wife signify some concerning undercurrents in how children conceive of adult relationships. The fraught passage from childhood to adulthood features heavily in “Every Day Alice,” which scrutinizes the rigidity of society’s definition of being a “grown-up”: get married, get a job, get a house and get used to lots of rules. 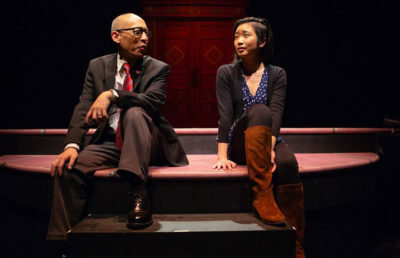 According to Kobori, the play questions how we navigate that transition. So does Kobori, an artist and certified adult, think it’s possible? With Kobori, at least, the dealer seems to have been feeling generous. Kobori doubles as both playwright and actress in this production, dual roles that she admitted sometimes come into conflict. Though cultivating that flexibility can present its own challenges, Kobori was nevertheless effusive about the collaborative climate of the rehearsal process. One imagines that the characters in Kobori’s play — plucked from children’s stories and full of imagination — would agree.